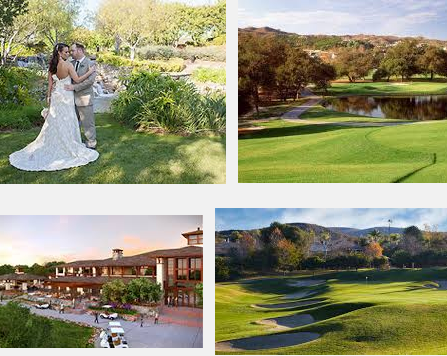 The Coto de Caza Golf and Racquet Club is among the finest private clubhouses in Orange County, California. The 36-hole country club features a 44,000 square foot clubhouse thatis an ideal setting for weddings, business meetings, and private parties. The club recently remodeled Preserve, their upscale dining room, to include a 1,380-bottle capacity wine enclave, where members can store and display their private collections. 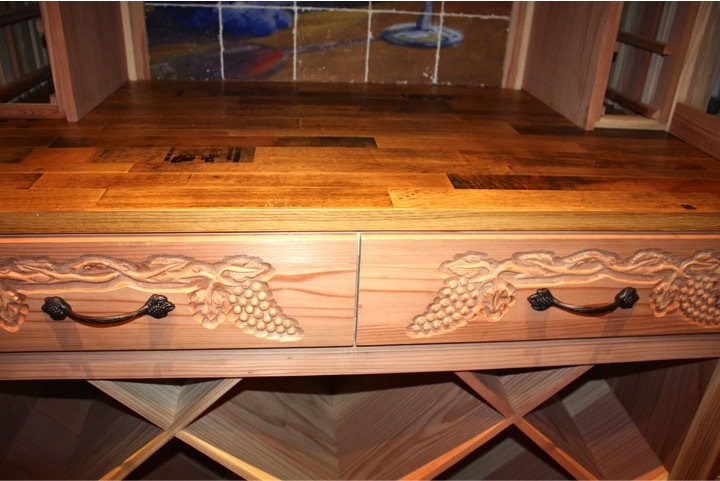 In November 2013, Coastal Custom Wine Cellars was contacted by an architectural firm in San Diego, California. They wanted to add a glass covered custom wine enclave to the newly remodeled Preserve Dining Room. The room measures 11’ wide, 2’ deep and about 9’ tall. After several consultations, and a couple of site visits, Coastal prepared a three dimensional design. A 3D wine celalar design work from Coastal provides a three dimensional illustration of the proposed wine cellar design. 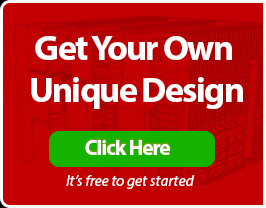 The wine cellar design package includes plan views (elevations and 3D views), total bottle capacities, construction guidelines, and an audio/video tour of the design. Coastal Custom Wine Cellars, SoCal’s leading expert in wine cellar design and construction, created a climate-controlled commercial display wine room, encased in glass, that features VintageView metal wine rack displays. 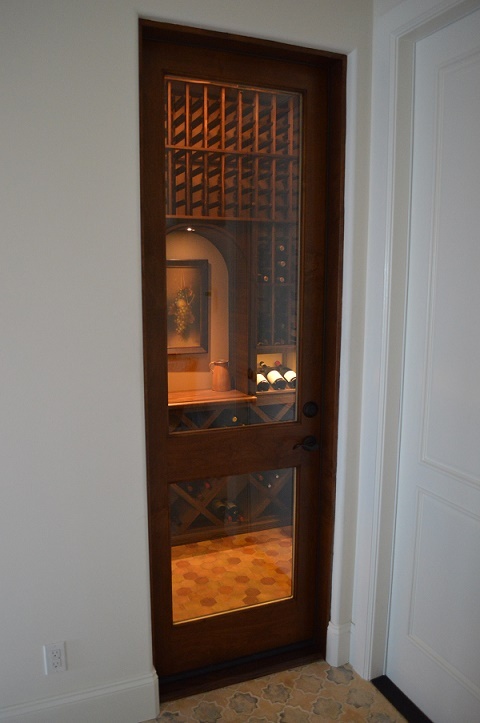 Three sets of seamless 1/2″ glass doors provide access to the wine enclave. To stabilize the climate conditions inside the wine storage space, the Coastal team recommended a Model D088 from Wine Guardian. Unlike wood-based wine racks, metal wine rack displays provide a contemporary look that will go well with any modern interior. VintageView metal wine rack displays are designed to hold bottles in a label forward orientation, allowing for ease of product recognition. The horizontal placement of the bottles also helps maintain the continuous contact of the cork with the wine, thereby ensuring its sealing quality. 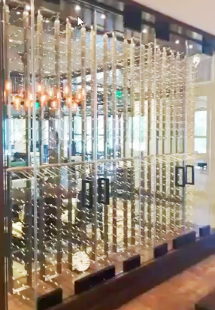 To increase the total bottle capacity of the custom wine enclave Coto de Caza CA, the Coastal team installed metal wine displays in single and triple deep configurations. Triple depth wine racks can hold three bottles in a single row; two wine bottles are stored behind the visible bottle. 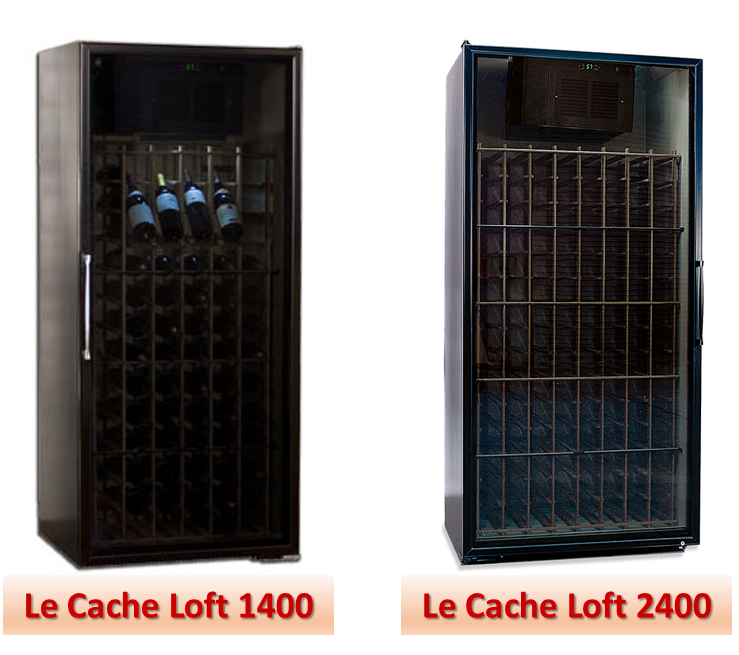 The metal wine racks are mostly label forward horizontal displays. A presentation row running the width of the racking system was also installed, for showcasing the finest wine bottles in the collection. The metal wine rack displays come in a black satin finish, to give them a stainless steel effect. A three deep configuration wine display rack is located right in front of the series of glass doors that lead to the wine enclosure. Single deep display racking is installed on the rear, fixed glass panel. 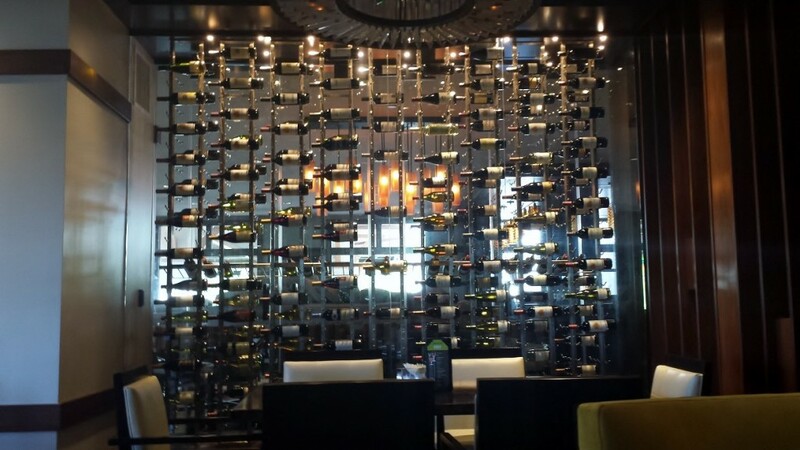 The wine rack design is set up in such a way that the bottles appear as if they are floating when viewed from the outside. The Coto de Caza Golf and Racquet Club contemporary wine cellar display is encased in seamless 1/2″ tempered glass walls and doors. The glass covered custom wine enclave is an aesthetically pleasing addition to the clubhouse’s Preserve Dining Room. The heavy duty glass doors are hinged on self-closing, commercial grade pivot sets. 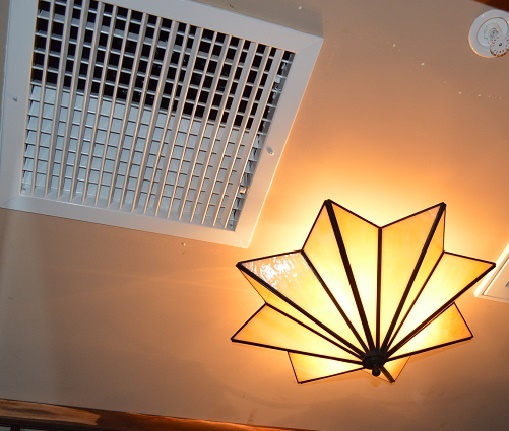 To maintain the ideal wine storage temperature of 58 degrees Fahrenheit and a relative humidity between 50 to 60 percent, the Coastal team recommended a self-contained air duct handler, by Wine Guardian. After conducting a heat load calculation, it was determined that the Model D088 wine cellar cooling unit would most efficiently cool the glass encased wine cellar. 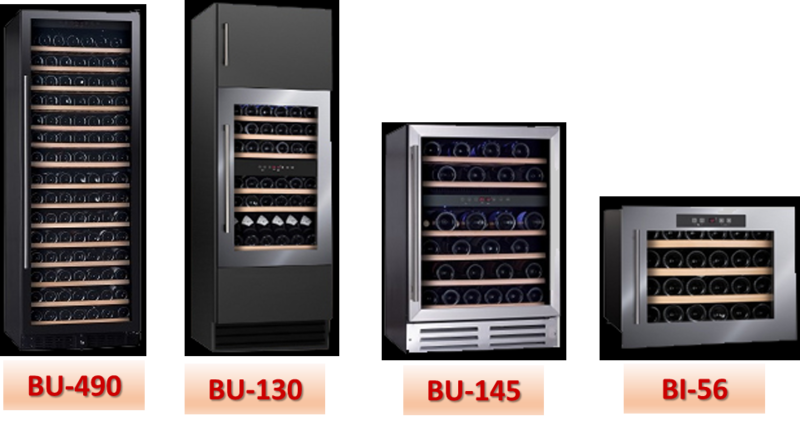 Wine Guardian is a world-renowned manufacturer and provider of wine cellar cooling solutions. 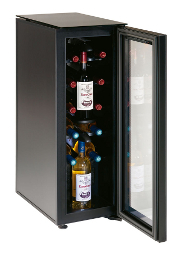 Their wine cellar cooling products provide whisper-quiet operation and superior cooling performance. They offer different types of cooling systems, including through the wall units, split cooling systems, ducted units, and humidifiers. The Model D088 is a self-contained, fully ducted wine cellar cooling unit, that is ideal for medium to large residential and commercial wine cellars. This cooling unit not only provides optimum temperature and humidity control, but also adds to the aesthetic quality of the wine storage space. 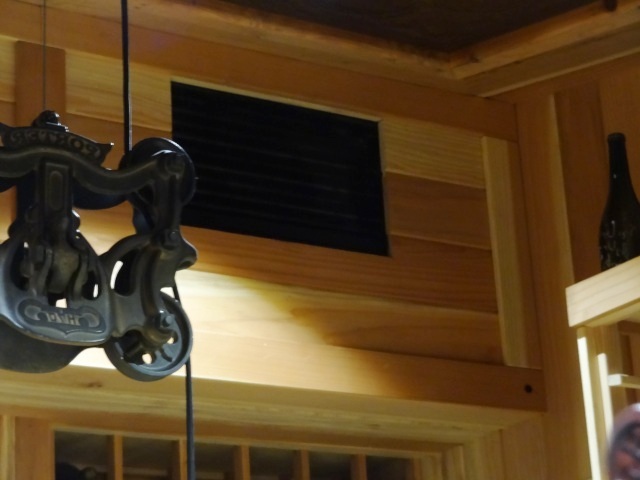 Since this wine cellar cooling unit can be ducted up to 25 feet away from the wine enclosure, it eliminates the presence of mechanical equipment in the room, thus promoting a quiet storage environment. 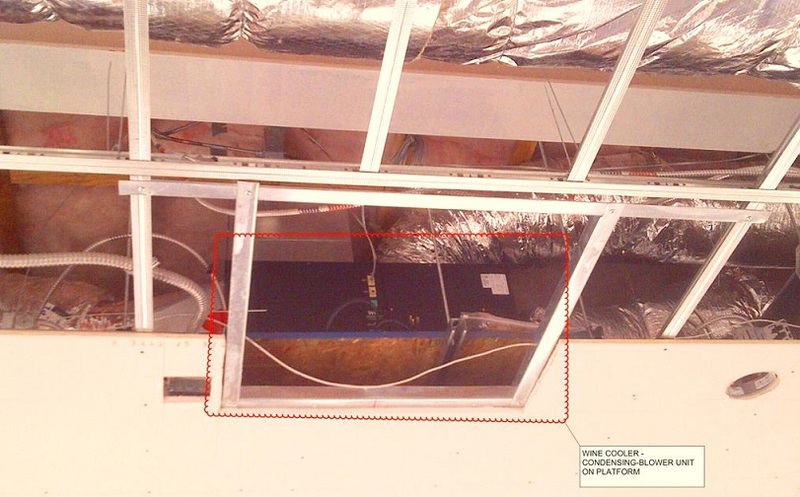 For this particular project, the cooling unit was placed in the ceiling. 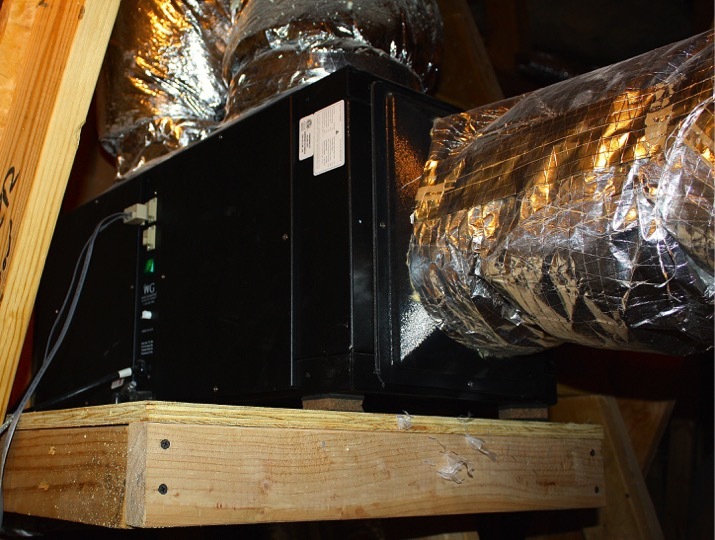 Installing the climate control unit out of sight eliminates any presence of mechanical equipment in the custom wine enclave Coto de Caza CA, and allows the wine cellar builder to maximize available space. Ceiling mounted units also provide better air distribution and circulation. 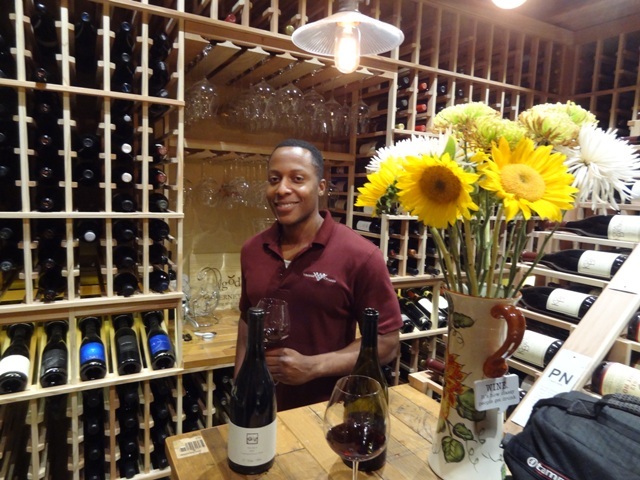 Coastal Custom Wine Cellar Builder has over ten years of experience in designing and building commercial and residential wine cellars in California, and throughout the country. They provide all aspects of wine storage needs, including wine cellar cooling systems, wood and metal based wine racking, wine cellar doors, and wine cellar flooring. 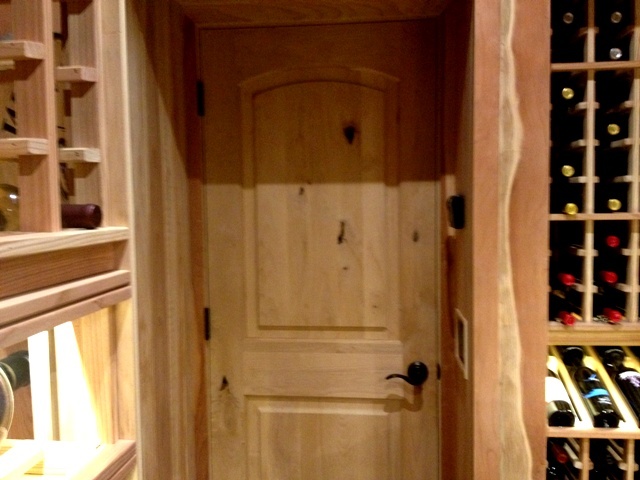 If you have a wine cellar project in mind, just contact Coastal Custom Wine Cellars. Click here. 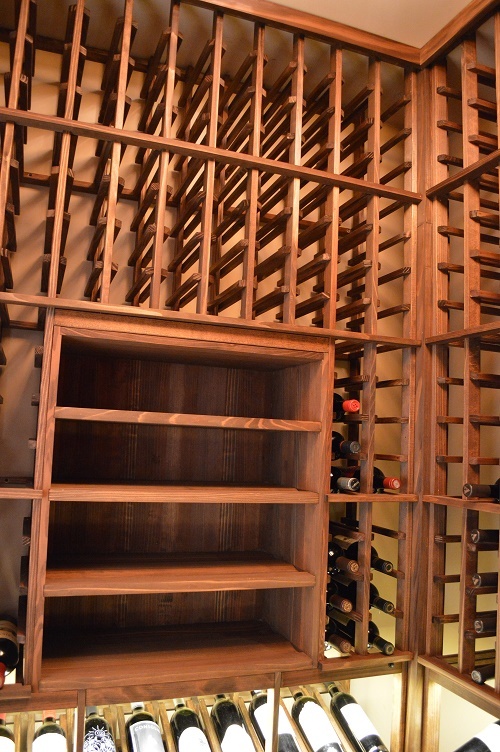 Do you think you can provide a proper wine storage space for your collection if you have a limited budget? The answer is YES! 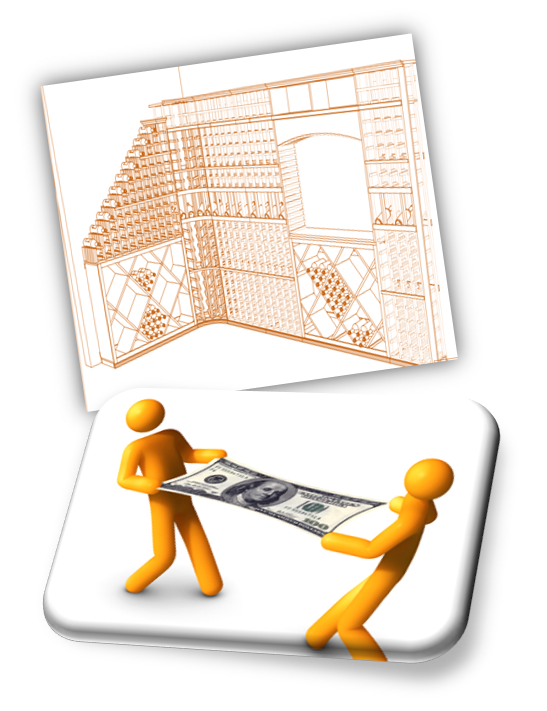 A reliable wine cellar builder can help you establish the appropriate budget for your project. 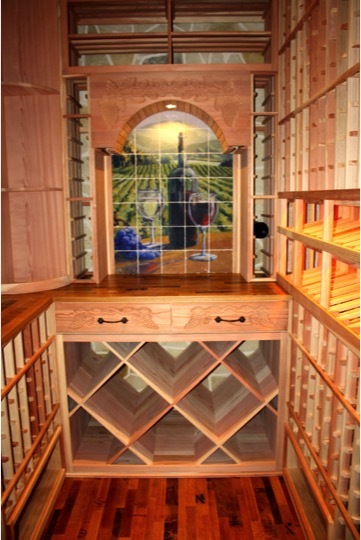 Find out how a master builder in San Antonio helped their client build an affordable custom wine cellar. Scared of going over their budget, some homeowners opt for cheap wine coolers, or wine refrigerators to store their wine. 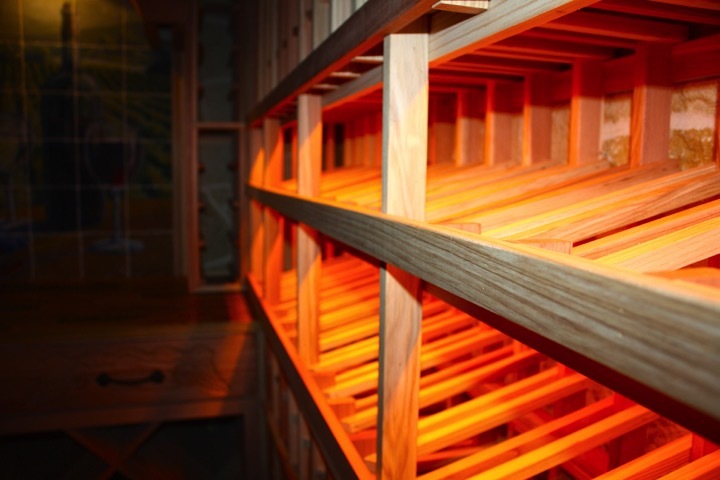 But keep in mind that unlike wine cellars, these units cannot protect your wines intended for long-term aging. They are not designed to stabilize both the temperature and humidity required to maintain wine’s quality. 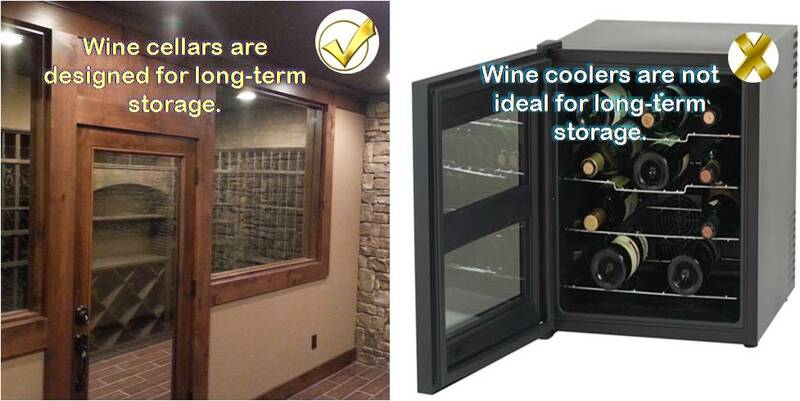 Although a bit more expensive, a climate-controlled custom home wine cellar is highly recommended for long-term storage. It is equipped with a refrigeration system that will protect wine from being damaged by temperature fluctuations and wrong humidity levels. In addition to maintaining the ideal environment for wine, having your own home wine room also allows more storage capacity. It also adds value to your property. Wine Cellar Specialists, a trusted designer and builder, can create a unique wine storage room that fits your financial requirements. They have been in the industry for many years, helping wine lovers fulfill their dream of having an affordable Texas residential wine room. 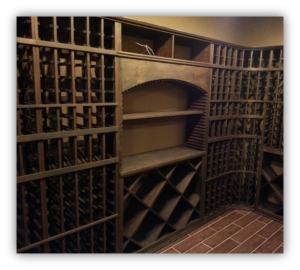 In San Antonio, Texas, the Philips family wanted to have their own custom wine cellar where they could store their favorite vintages in the right conditions. 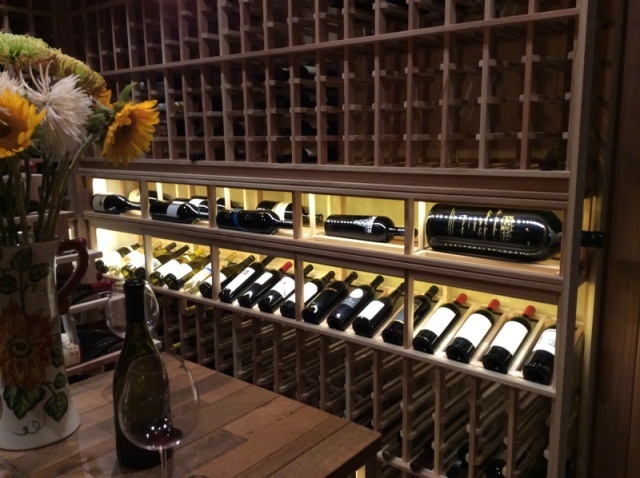 They approached Wine Cellar Specialists, believing in the company’s ability to complete the project successfully, while staying under budget, and meeting their aesthetic requirements. 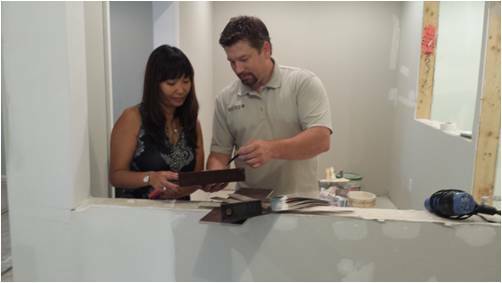 To ensure that proper storage conditions are created, every component must be carefully planned, designed and installed. Thorough planning ensures that the clients will be happy with the overall functionality and look of their wine cellar. Wine Cellar Specialists excel at this step in the design process, one of the reasons that their clients are always so thrilled with the end product. To achieve the goals of the clients many important elements had to be planned for, elements you can be watching for when planning your custom wine room project. An expert building for wine storage will plan to insulate and cool the space specifically for wine cellars. They’ll take into account the custom features and racking options that best fit the particular client. All of these elements were accounted for in this San Antonio project. Room insulation should not be taken for granted. Any room that will be equipped with a cooling system needs to be insulated before the installation of wine racks, flooring, and lighting. 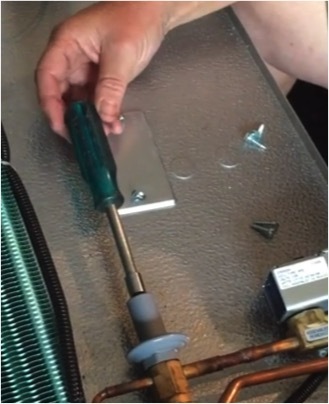 This will provide a seal to the room, preventing mold growth and other external factors that can ruin wine. Without the proper seal, you might spend more in the future due to the breakdown of your wine cooling unit, and high energy consumption. 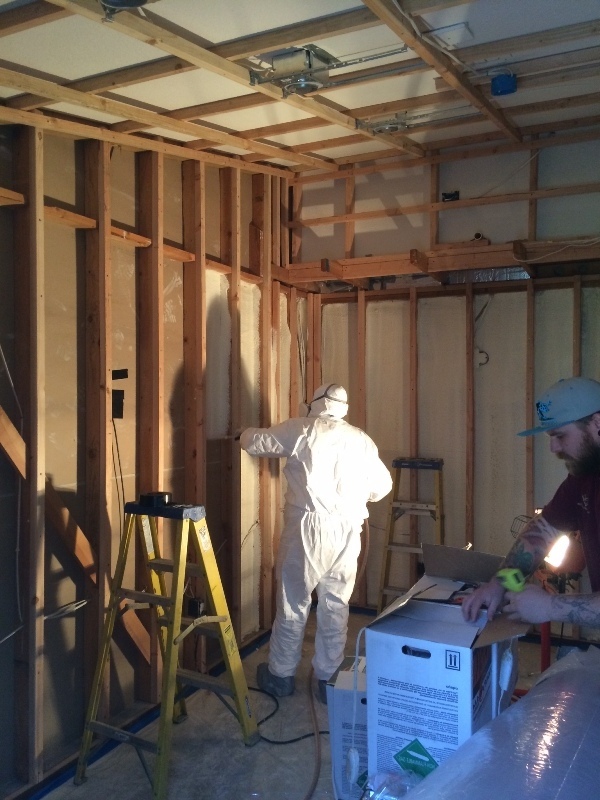 For this project, the room was framed, and electrical components were added prior to the insulation of walls and ceilings using closed cell foam. 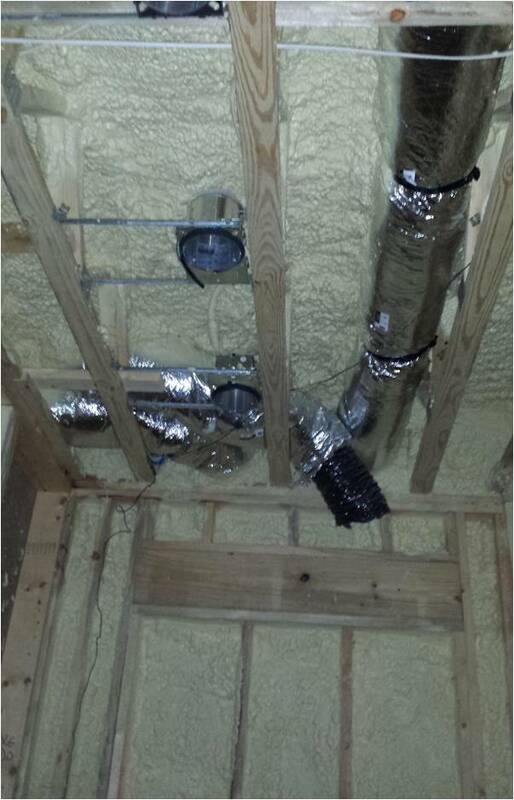 Undesirable humidity and temperature fluctuations can be avoided if the vapor barrier and insulator are installed properly, leaving no gaps in the walls. 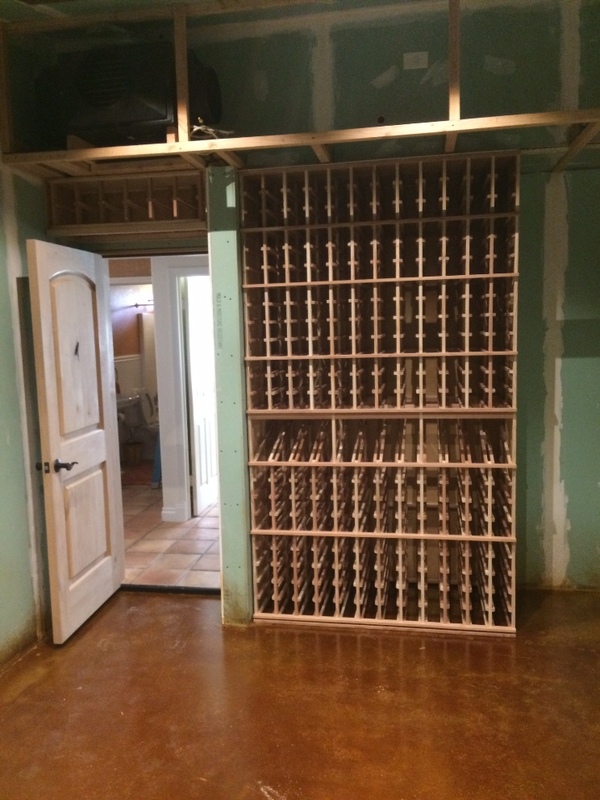 In addition to choosing a trusted San Antonio, Texas wine cellar builder, using kit wine racks also help the builder stay under budget. 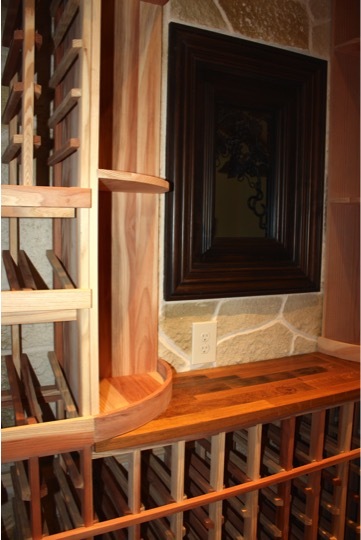 Kit or ready-built wine racks were installed in the back wall and curved corners of the room. The back wall consists of individual racks and a solid diamond bin with arch and extenders. 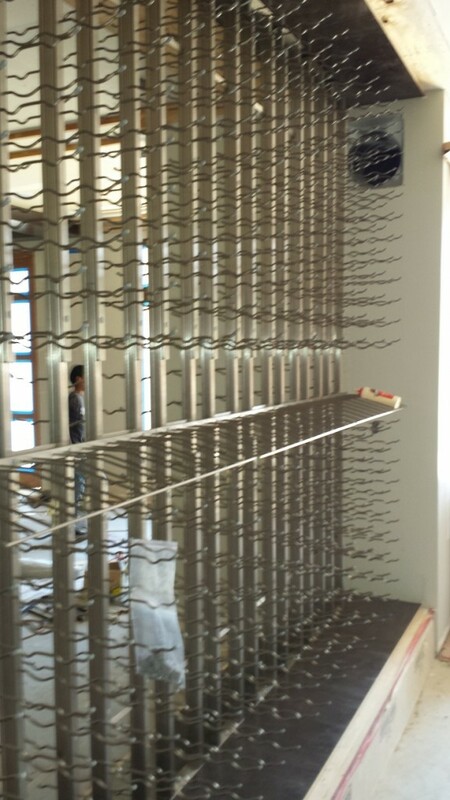 Learn more about different kit wine racks from Wine Cellar Specialists. 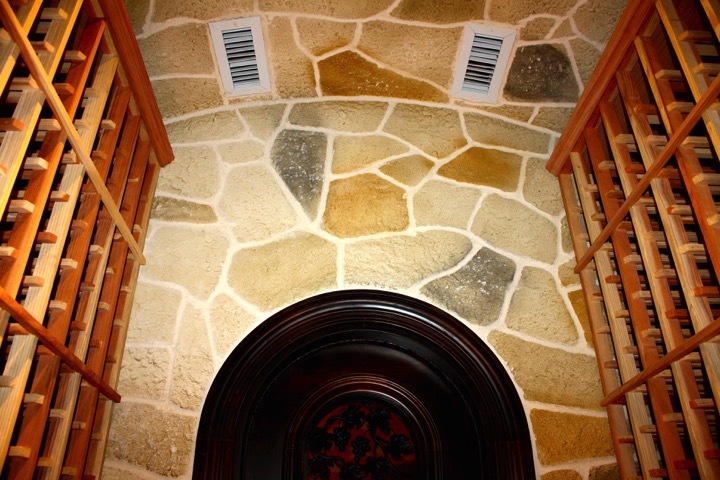 Custom features were incorporated into the wine cellar design, adding visual appeal to the custom wine storage room. One of these is the waterfall display styled custom wine rack found on the left wall, which stores the bottles in a way that allows the labels to face up. The solid diamond bins below it allow for bulk storage. This design is also perfect for storing large format and odd-shaped bottles. Another custom feature of the wine room can be found on the right wall. 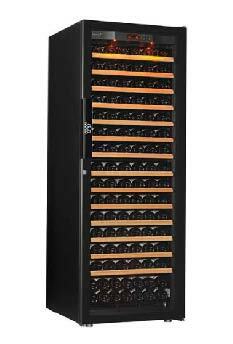 The custom wine racking was designed to accommodate bottles individually, and allows for maximum airflow between bottles. There are also solid diamond bins below the individual storage rack. In every project, Wine Cellar Specialists always makes sure that the most suitable cooling system is provided to their clients. For the Philips wine cellar, a refrigeration unit from CellarPro was chosen. 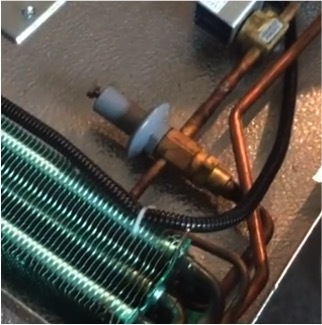 Installed in an adjacent mechanical room, the wine cooling unit is designed for a quiet operation, and excellent performance. Want to Invest in an Affordable Home Wine Cellar? Talk to a Master Builder. 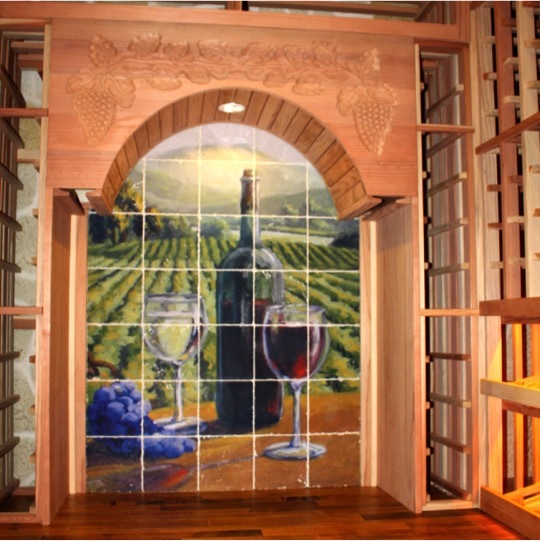 Let Wine Cellar Specialists design and build a unique San Antonio, Texas custom wine cellar based on your allotted budget for the project. 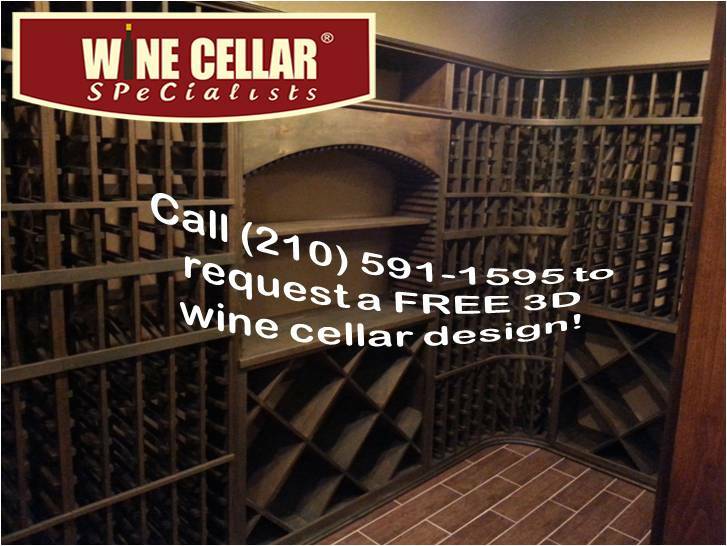 Contact them today at (210) 591-1595 or get a free 3D wine cellar design.